French economist Jean Tirole won the 2014 economics Nobel Prize for his analysis of market power and regulation, the Royal Swedish Academy of Sciences said on Monday. French economist Jean Tirole won the 2014 Nobel Prize for economics for his work that has shed light on how governments should regulate powerful companies that dominate markets, the Royal Swedish Academy of Sciences said on Monday. 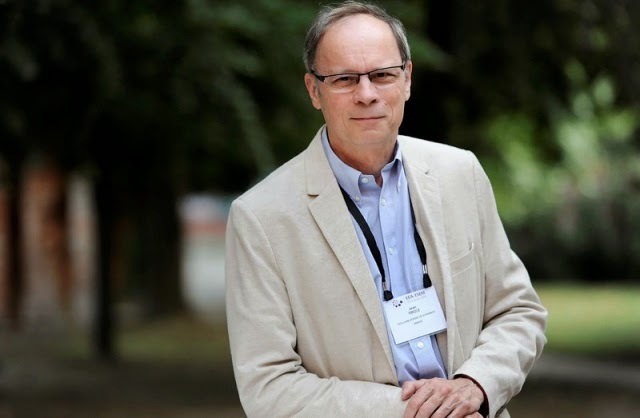 “Jean Tirole is one of the most influential economists of our time,’’ the academy said. “Most of all, he has clarified how to understand and regulate industries with a few powerful firms.’’ The economist will receive an 8 million Swedish crown ($1.1 million) prize.